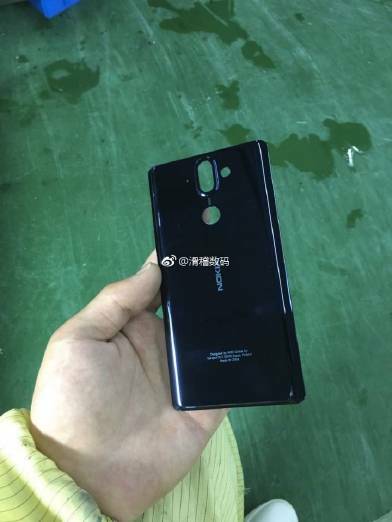 The Nokia 9 has already been the subject of several leaks and rumors so far. And now, another image for the device has leaked. Specifically, the image in question shows the back plate of phone. If you compare, the design this new image leaks - including the dual-camera hump - is inline with what we have already seen before. As for specs, rumors so far have revealed the phone will sport a 5.50-inch AMOLED display (an 18:9 panel with QHD+ resolution). It will measure 140.9 x 72.9 x 7.5mm, although thickness would be 8.9mm if you take the camera hump into consideration. Rumored price tag is €750, and availability is said to be set for early 2018. 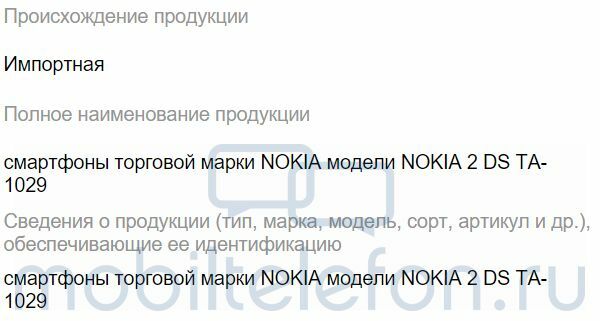 Moving on, in another Nokia-related news, the Nokia 2 smartphone has been certified by regulators in Russia. Specifically, the Nokia 2 dual SIM TA-1029 has been approved for the market. The low-end device is expected to launch in the month of November. No information on pricing yet. There's nothing I can't stand more than camera protrusion. Why must every oem do this these days?